Saxmundham Museum is an independent local museum staffed entirely by volunteers. It was founded in 2001 by members of the Saxmundham and District Local History Society and eventually opened on 15th April 2004. Amongst Saxmundham Museum’s founders were Richard Crisp (Trustee), Helen Revell (Trustee), Gary Eves and John Shove. 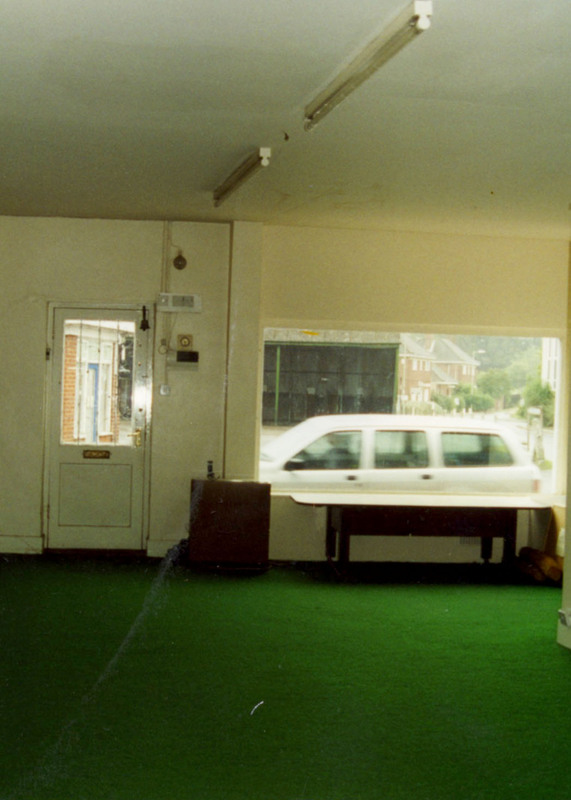 The first official meeting for Saxmundham Museum was held on 31st October 2001 in the U.R.C. hall, the thoughts at the time were on how to raise funding and organising voluteer helpers. The minutes of that first meeting have been reproduced here. 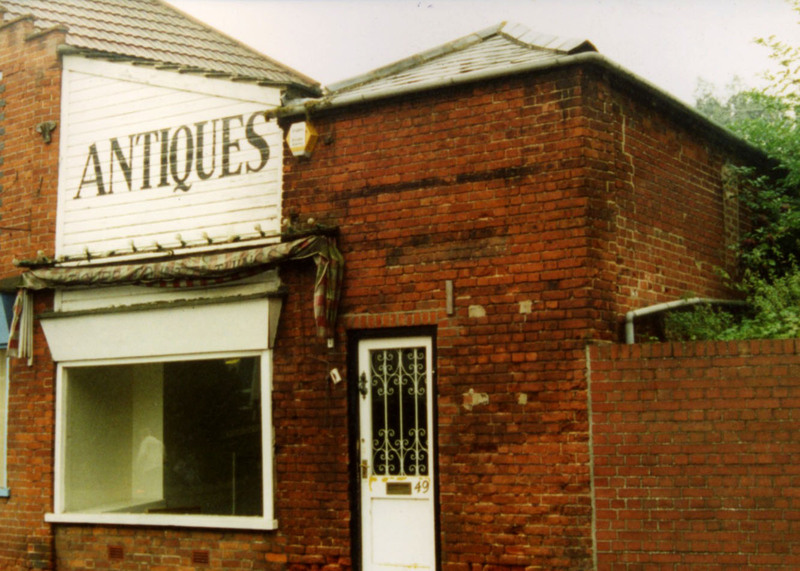 The site was formerly an antiques shop but had previously been a bakery. The interior was a lot different than you'll see today. 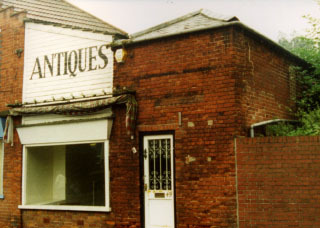 The building was bought for and leased to the Museum by Tony Flick. 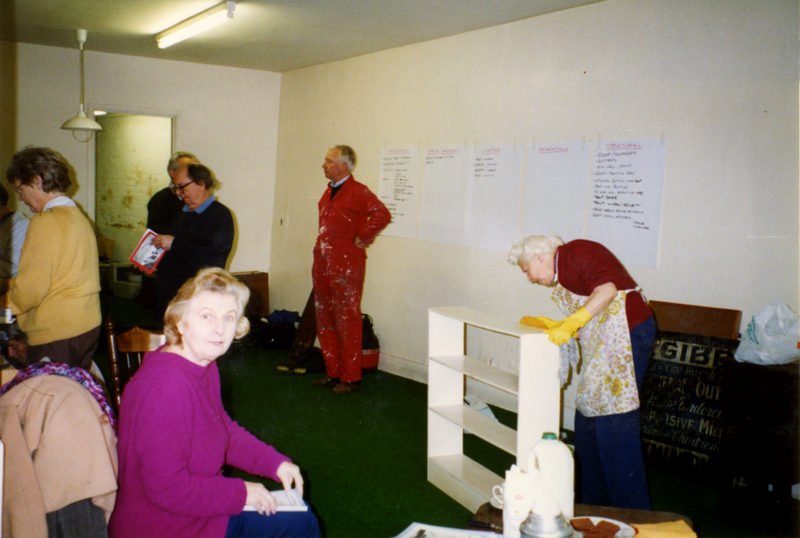 The museum needed the help of many volunteers to get the old shop ready. Some of the volunteers. 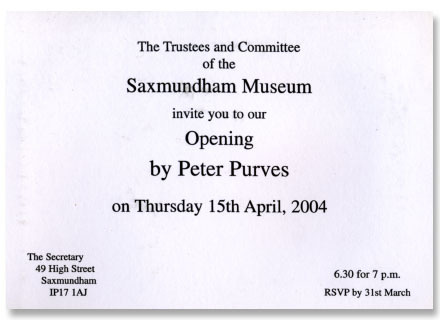 Peter Purves opened the Museum on Thursday 15th April 2004. 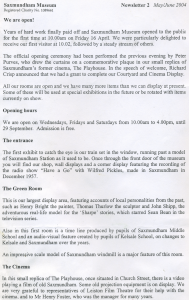 The Museum issued a newsletter which detailed the museum contents and included the opening times.